The Sheffield based stockholder has been supplying high performance alloys to the Norwegian market for years and by requalifying for JQS, shows its continuous commitment to this market. Achilles JQS is a supplier register and pre-qualification system used by the buyers in the Norwegian and Danish oil and gas sector to manage supplier information and risk within the supply chain as well as to procure efficiently in accordance with EU regulations. The Norwegian Offshore market is part of one of the most demanding sectors in the world. Health and safety, environment, quality management and documentation are very important. Holding the Achilles JQS certification means that Maher Ltd can easily demonstrate that it has robust systems in place across a wide range of key business activities and that these are being consistently implemented to the high standard which is required. Robert will also be attending Offshore Northern Seas (ONS 2018), which is held in Stavanger, Norway from 27 August 2018 - 30 August 2018, where he will be happy to discuss Maher Ltd�s capabilities. In addition to its core stock holding business of nickel and special alloys such as 718, 625, 725 and K500 to name a few, the business has also heavily invested in its comprehensive in-house machine shop. Along with first stage machining Maher Ltd can offer many finished machined components. 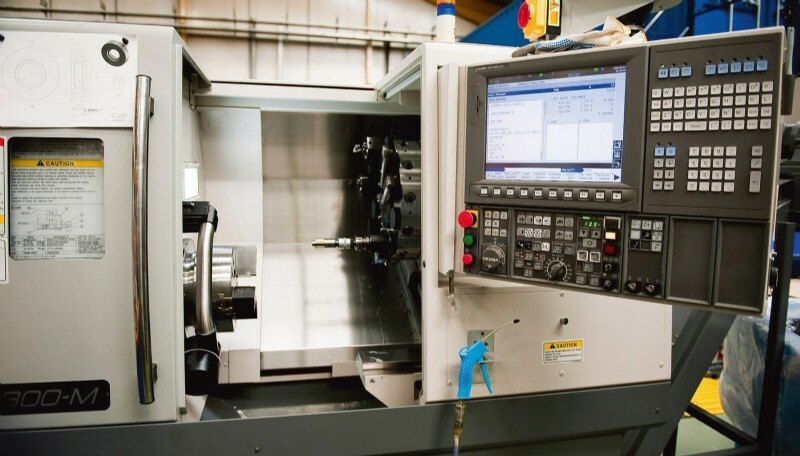 Through experience the Sheffield based company understands the special materials they stock and how they behave under machining, which means that they are also a great partner for first article and R&D requirements.